Heuga have been offering beautiful designs, modern colours and classic textures to your home or office since 1956. They are continuously expanding their ranges and colour banks to ensure that everyone has the opportunity of choosing a floor that matches their taste and their interior in every way. 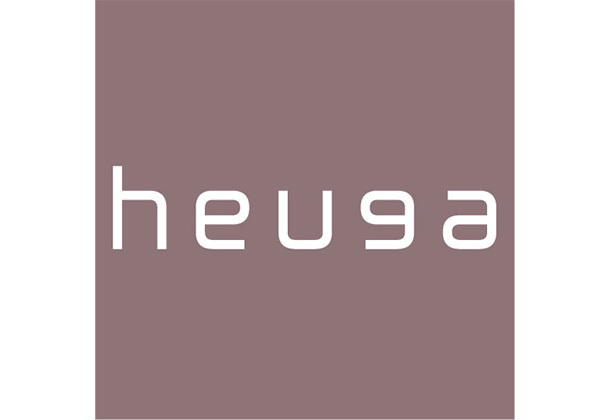 Heuga are renowned in the flooring industry for providing the highest quality carpet tiles on the market, and you can rest assured that when buying a Heuga carpet tile, you will have a product that will last for years to come.